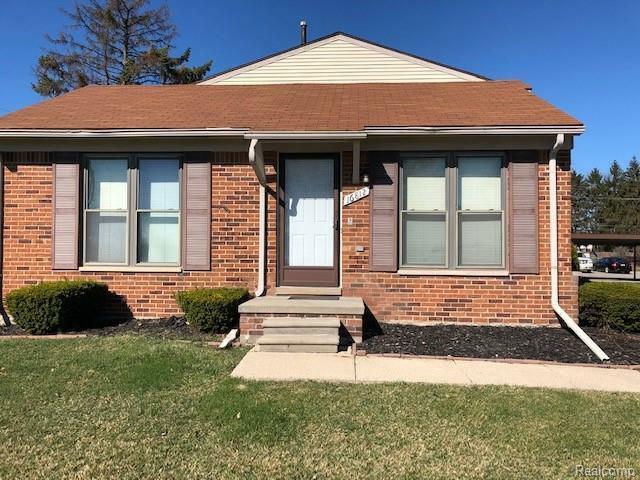 BEAUTIFUL NORTH CLINTON TWP END UNIT ONE STORY RANCH CONDO IS MOVE IN READY! BRIGHT WHITE KITCHEN WITH ALL APPLIANCES! NEW CENTRAL AIR 2018! NEWER HOT WATER HEATER! UPDATED VINYL WINDOWS! 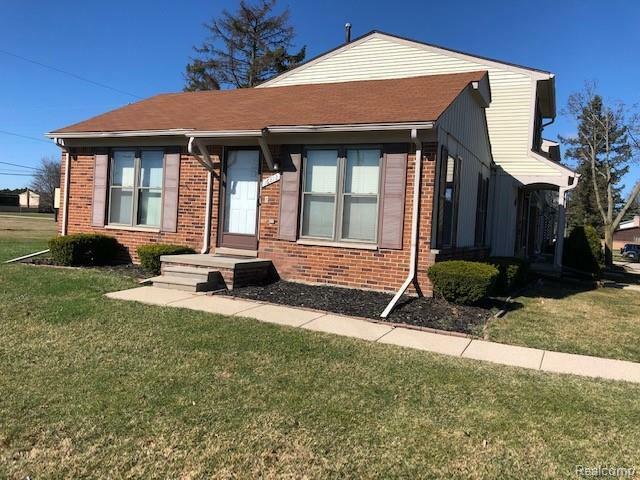 NEW HARDWOOD FLOORING THROUGHOUT WITH NEW DOORS AND FRESH PAINT 2019. TOTALLY REMODELED BATH WITH PREMIUM TILE, TUB, SINK AND CABINETRY 2019! ASSOC FEE INCLUDES WATER, CARPORT, POOL AND CLUBHOUSE,EXT INSURANCE,GROUNDS MAINT! WOULD ALSO BE GREAT FOR INVESTORS AS IT WOULD RENT FOR 650.00-750 MONTHLY. THIS WON'T LAST! CHIPPEWA VALLEY SCHOOLS AND CLOSE TO M-59, LAKESIDE AND PARTRIDGE CREEK MALLS. UNIT IS ON ITS OWN END OF THE BUILDING SO YOU'RE NOT ON TOP OF YOUR NEIGHBOR! THIS WON'T LAST!